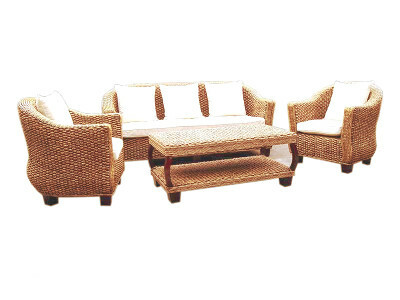 Enjoy your prrecious moments with family and friends with the Gourmet Rattan Terrace Set. 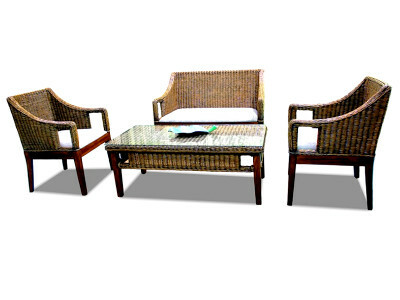 This rattan chair design by Indonesia Rattan, offer great leisure elements for seating. Made from iron and natural rattan frame, strong construction and fashionable style.